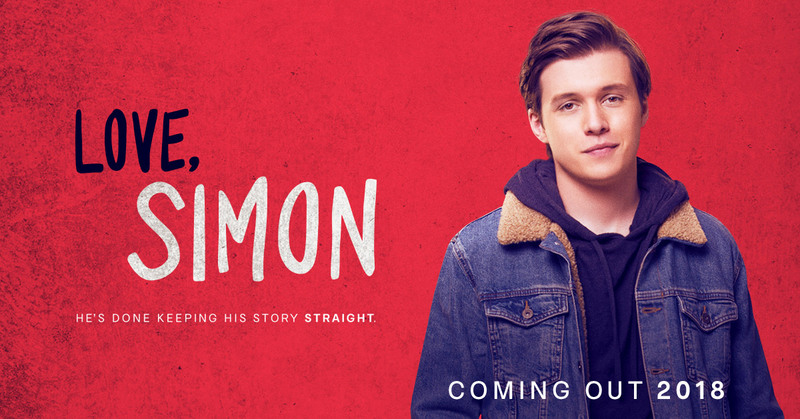 It’s been quite some time since we’ve got excited for a teen movie, but here at Critical Popcorn, we can’t help but look forward to Love, Simon, the latest teen comedy-drama to grace our screens. Directed by Arrow co-creator Greg Berlanti, Love, Simon looks set to be funny, tearful and heartwarming in equal parts. LOVE, SIMON stars Nick Robinson as Simon, with Katherine Langford, Alexandra Shipp, Jorge Lendeborg Jr., Miles Heizer, Keiynan Lonsdale, Logan Miller, Jennifer Garner, Josh Duhameland Tony Hale and is directed by Greg Berlanti. The film is an adaptation of Becky Albertalli’s bestselling 2015 YA novel Simon vs. the Homo Sapiens Agenda. Love, Simon is released in UK cinemas April 6. Tags: 20th Century Fox, Alexandra Shipp, Becky Albertalli, Greg Berlanti, Jennifer Garner, Jorge Lendeborg Jr., Josh Duhamel, Katherine Langford, Keiynan Lonsdale, Logan Miller, Love Simon, Miles Heizer, Nick Robinson, Tony Hale. Bookmark the permalink.